MAZDA 2 BOOT LINERS, a perfect fit following the contour of the boot. 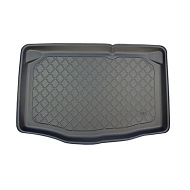 Rubber antislip centres are standard on our liners. Can be hosed down, rolled up. Very flexible and a perfect fit. Do not confuse this product with universal liners that do not fit correctly. 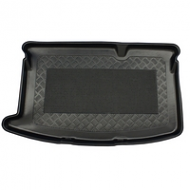 This product will fully protect your cars boot.